What could be more romantic than a Valentine’s Day Dessert for two? 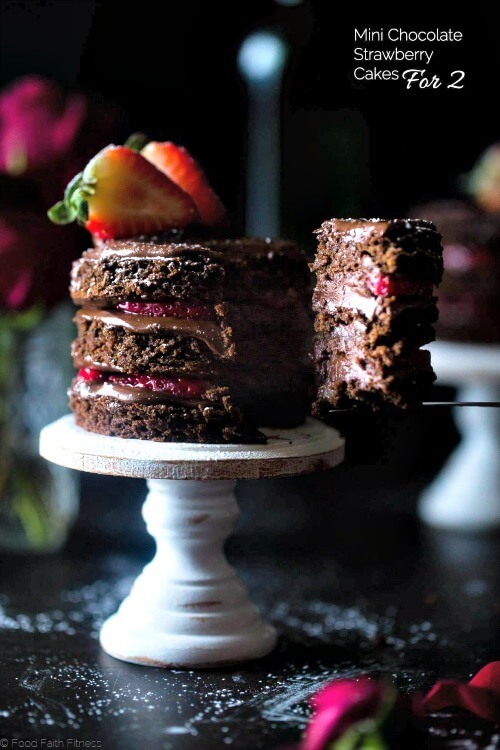 The idea of an intimate gathering for two is what led me to find these lovely desserts. 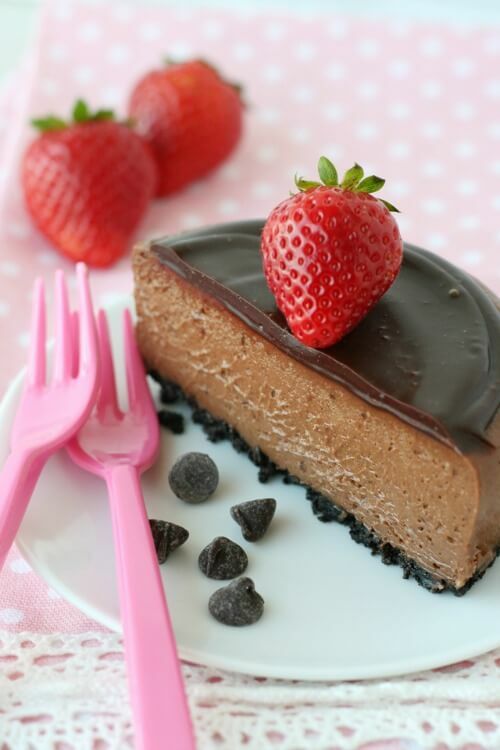 Blogger Michelle came up with this decadent chocolate covered strawberry cheesecake for two. I’m practically salivating just looking at the photo. She also blogs about cocktails. This blog was formerly called Giraffes Can Bake. Iryna at Lavender And Macarons layered the chocolate cake with mascarpone cream. The icing on the cake, literally, is the caramelized pistachios. She is from the Ukraine. 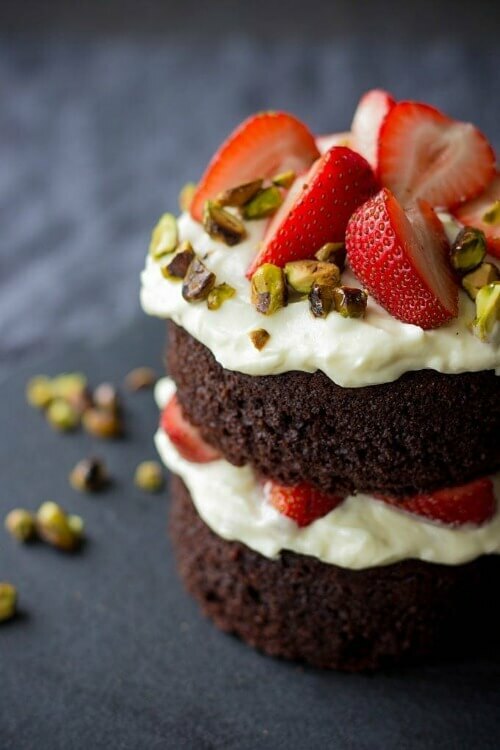 This is a blog that specializes in meals and desserts for two people to enjoy. 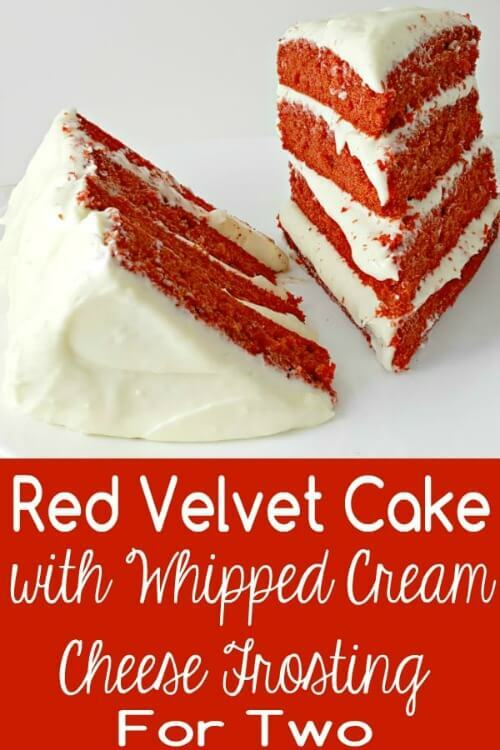 I’ve pinned lots and lots of her recipes on a special Pinterest board: Meals/Desserts For 1- 2. 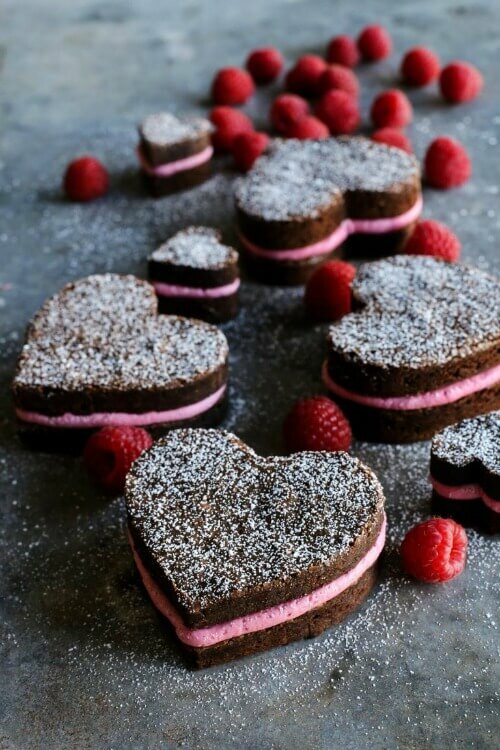 Blogger Brenda created this heart-shaped recipe. She hails from South Dakota and writes about food and travel. Blogger Heather creates recipes for HGTV and The Food Network. Once an aspiring artist, she’s now content with creating recipes, food photography and writing books. 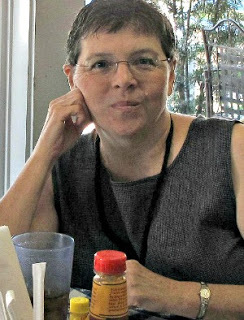 She is the author of two books. And says that now she’s translated her love of art to creating food confections. 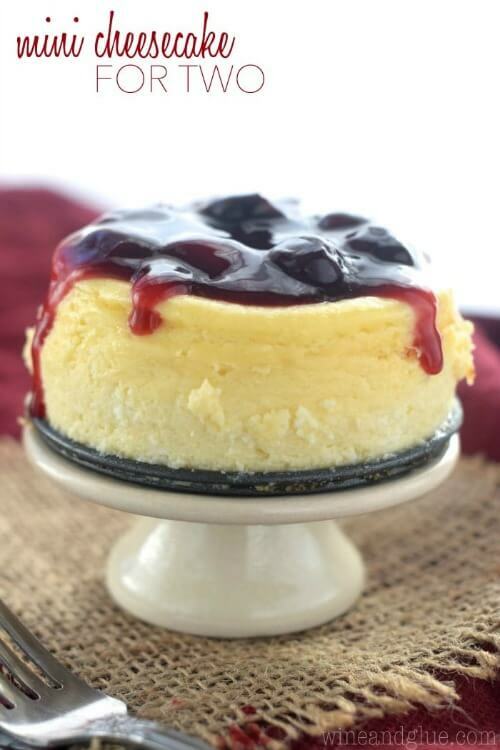 This mini cheesecake was created by Lisa at the blog Wine And Glue. She blogs about food, crafts and parenting. 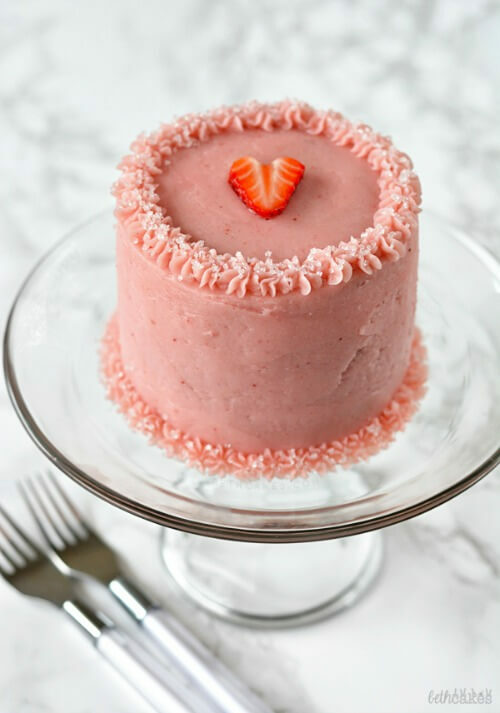 This lovely pink confection, a strawberry cake for two, was created by Beth at Beth Cakes. She says her blog is a baking blog with a sprinkle of other things mixed in. Gluten free mini strawberry cakes for two was created by Taylor at the blog Food, Faith And Fitness. 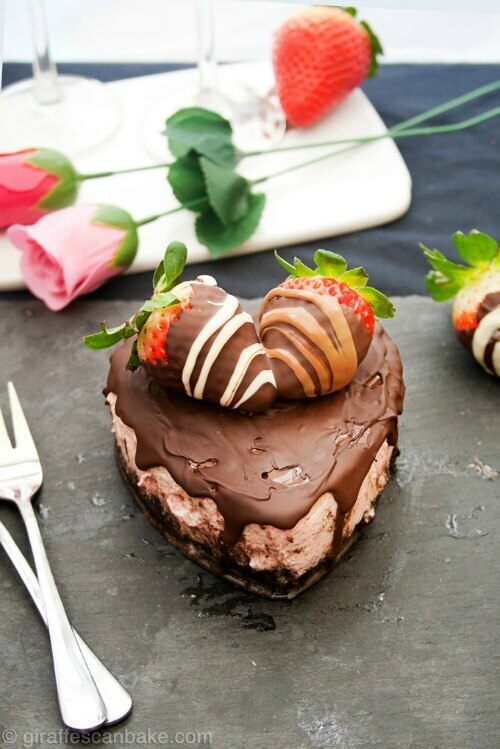 This chocolate cheesecake for two is from Gloria of Glorious Treats, a blogger who is also a party planner, floral designer and mother. 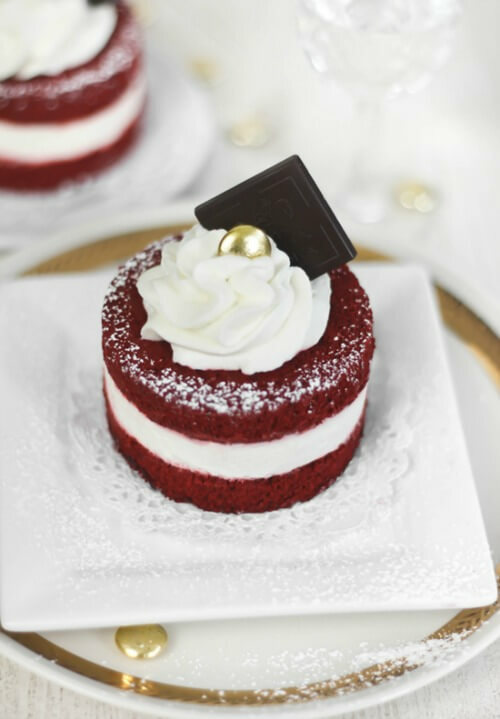 If you don’t happen to be single like me, I hope you enjoy one of these Valentine Day desserts with your boyfriend/husband/partner. All recipes look absolutely delicious and so perfect for Valentine’ Day. Thank you for sharing my Mini Chocolate Cake. Pinning. I think I gained 10 pounds just looking at those pictures! Oh these desserts look so delicious. Hoping to try some of them. Oh my they almost look too good to eat! Brenda you find the best stuff. I’m very hungry now! These bloggers really are artists, aren’t they?